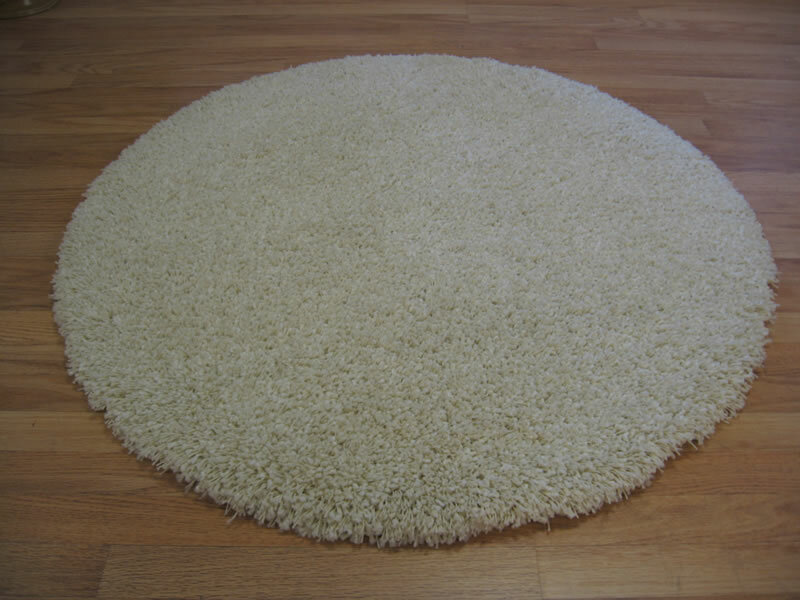 Round Rugs and Circular Rugs can often fill a space better than a standard rectangular-shaped rug, not just under round tables and the like, but in smaller, square or awkward areas. 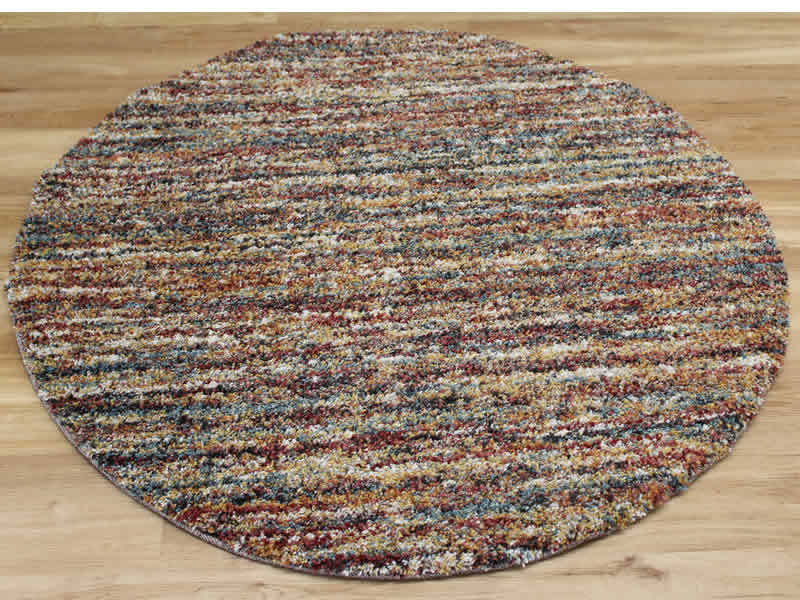 Our Round Rug sizes range from 120 cm (4 ft) diameter upwards and there are modern, shaggy and traditional styles in the collection. 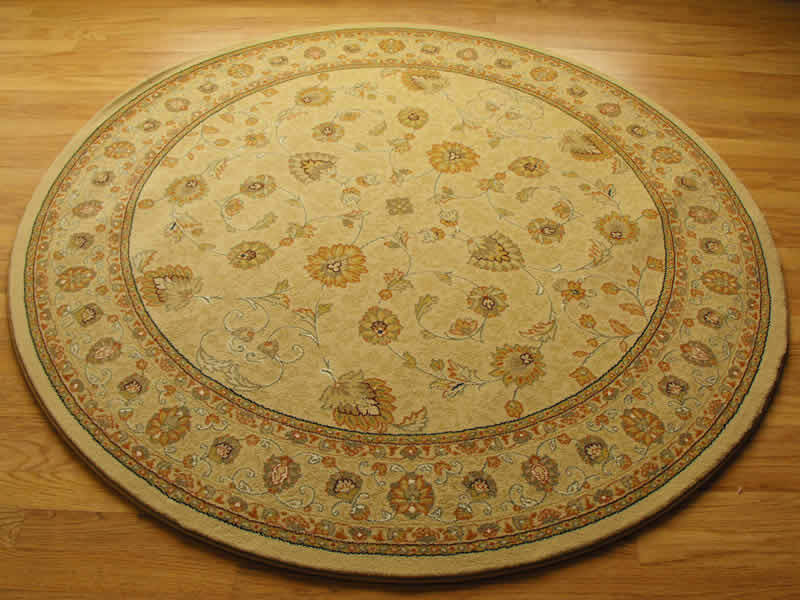 Each Circular Rug is suitable for heavy domestic use and shows all the other sizes available if you wish to buy a matching rectangular rug for elsewhere in the home. 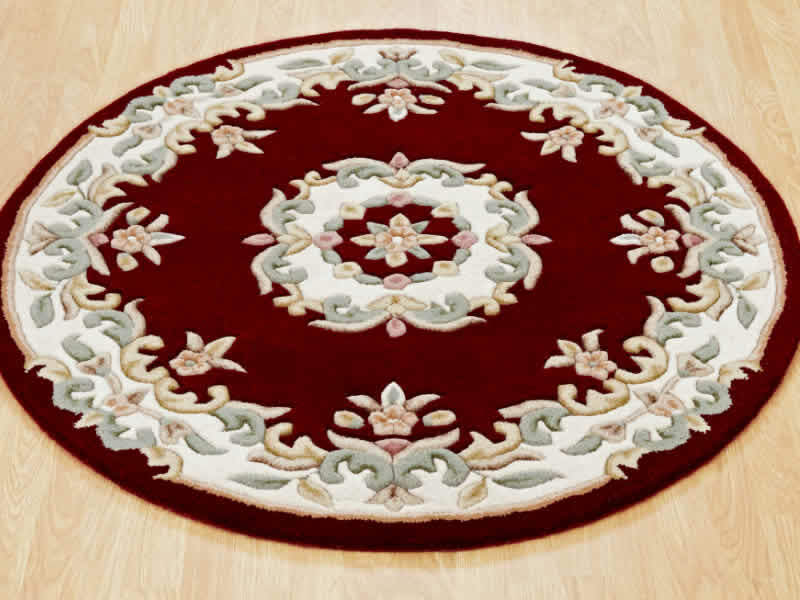 You may find it easier to use the "Back" button in your browser to navigate more easily through our Round Rugs and Circular Rugs collection and we apologise where there is no image of the round rug available. 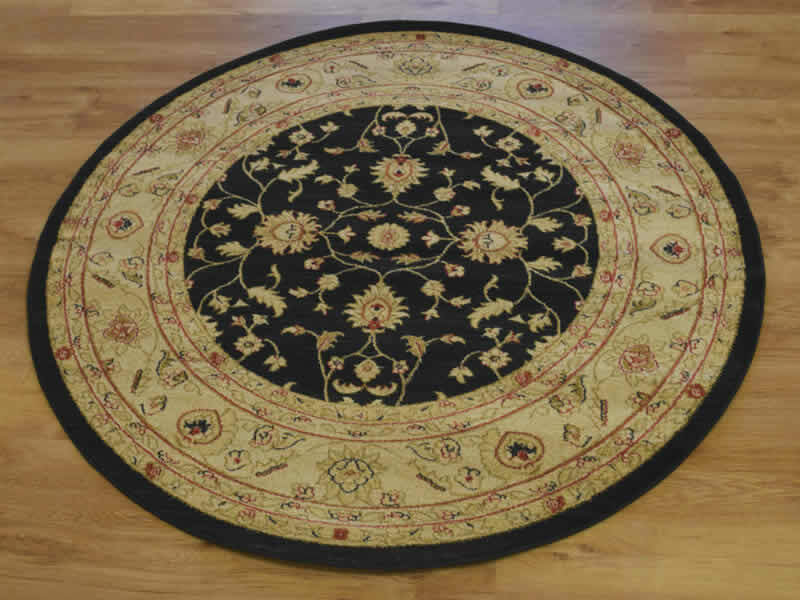 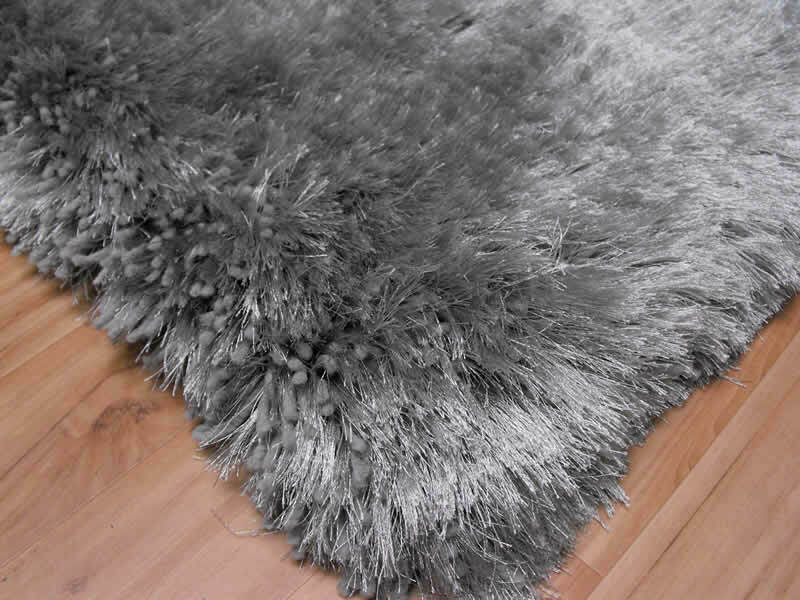 NOTE: When you click on an image below to see a range you'll see images of Rectangular Rugs - please click on any of these images to see the round rug sizes and, in most cases, an image of the round rug.